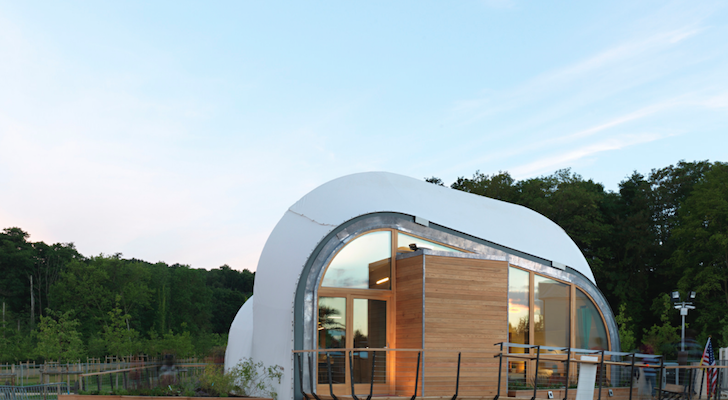 Sarah Myers built a tiny house as a final project for her university degree. See how she did it and what she'll be up to next. 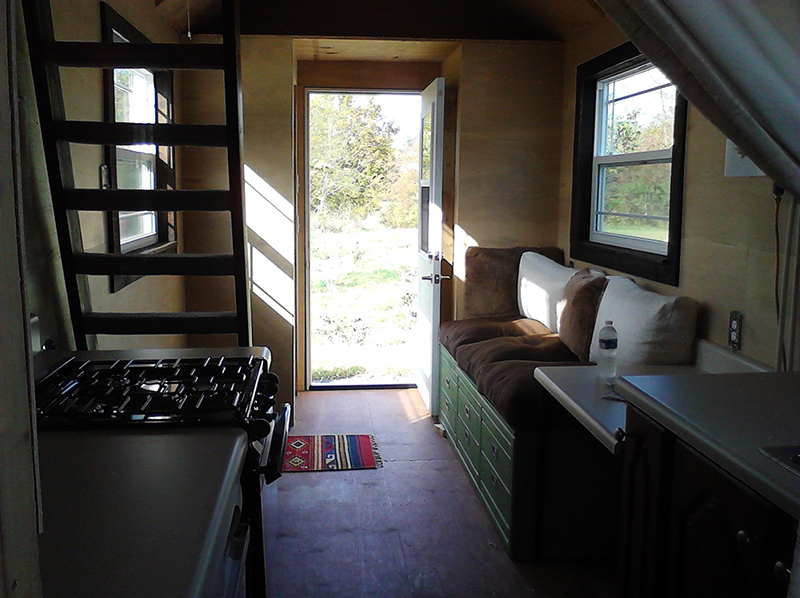 Sarah Myers is perhaps one of the first bloggers to document, in detail, her tiny house build. 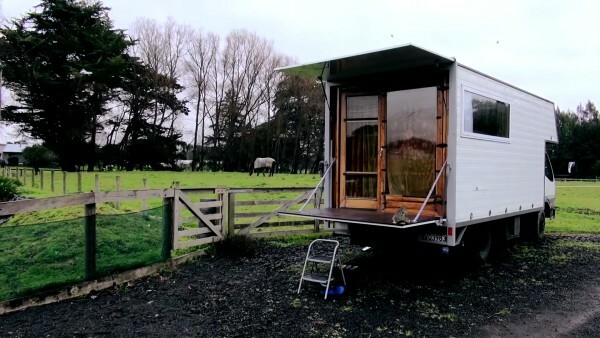 At Small House, Big Adventure, Sarah documented the build of her small, mobile house that was conceived as a final project to complete her Masters of Science in Environmental Policy and Management degree. 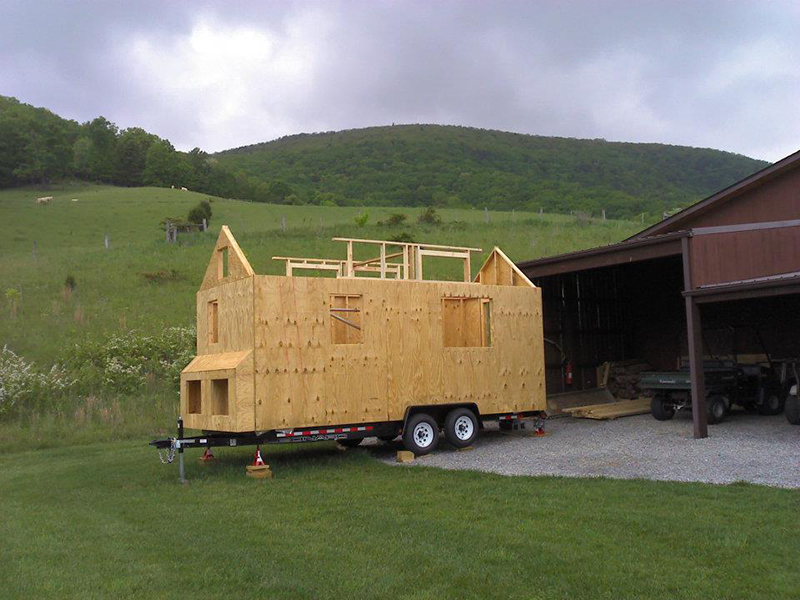 Having grown up in Manassas, VA but then attending high school and undergrad in southwest VA, she decided to build her tiny house in Blacksburg, VA on her parents’ land. 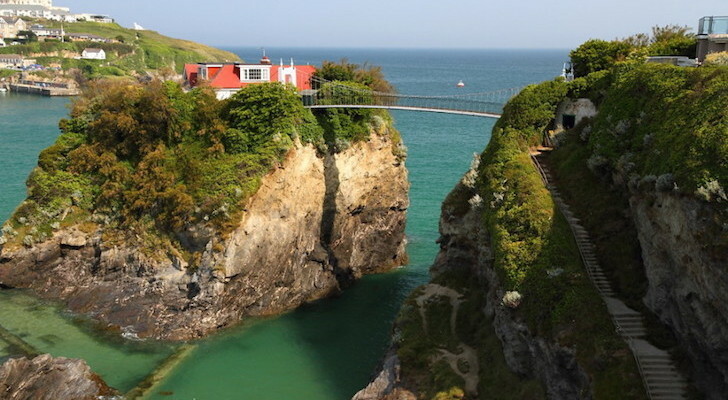 She’s got a fascinating story and an equally beautiful home. 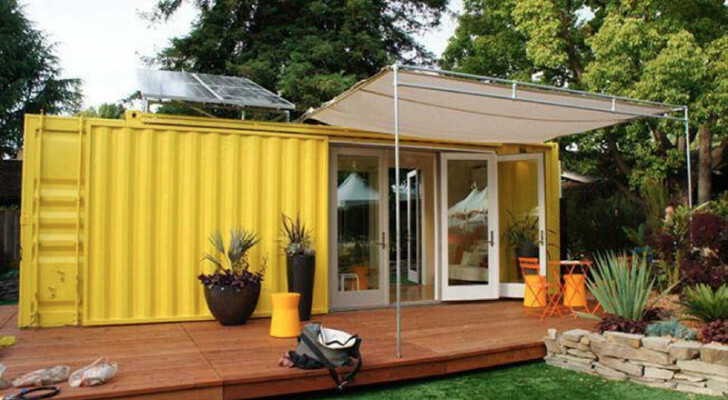 To Sarah, a tiny house qualifies in that it can be off-grid (environment), it can reduce a person’s debt and allow them to live free of a mortgage (economy), and it can assist many people without substantial funds to live independently (society). For her degree Sarah had already taken her core and major-specific courses but still had little idea for what she could do for a final thesis/research paper. Not being a person who could write a 50-pager on some obscure idea, Myers found a way to make building a tiny house and writing about it a way to complete her degree. Now there is a case of theory meets practice! 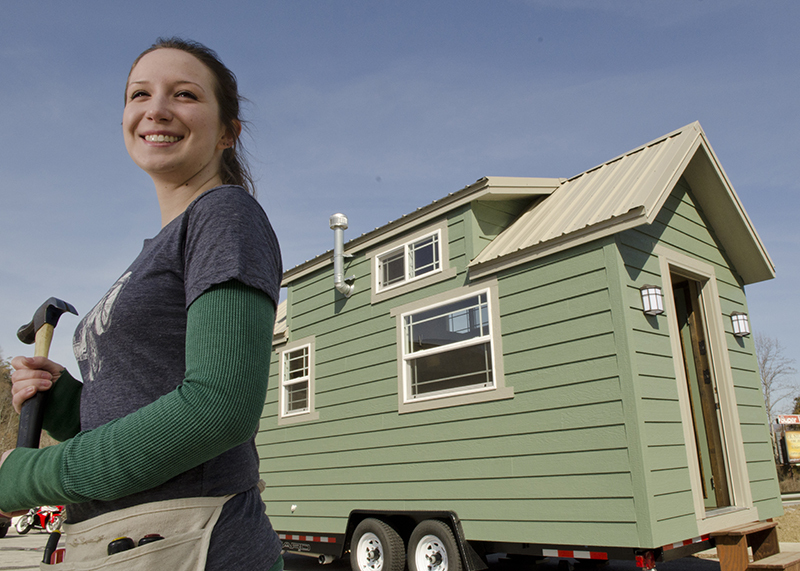 I had the opportunity to talk to Sarah about her tiny house. 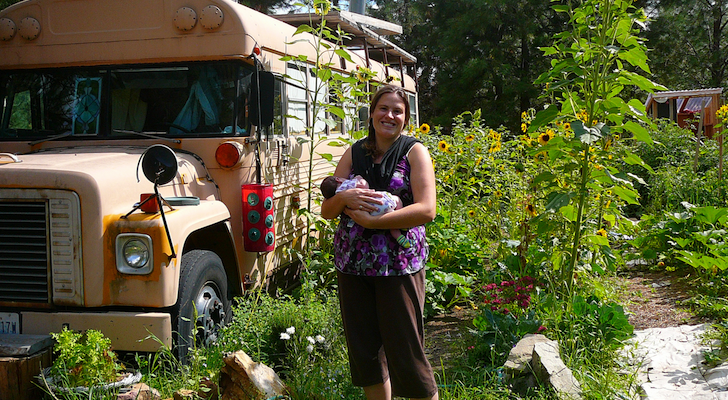 Sarah Myers: I started my build in April 2012 and finished in December 2012. 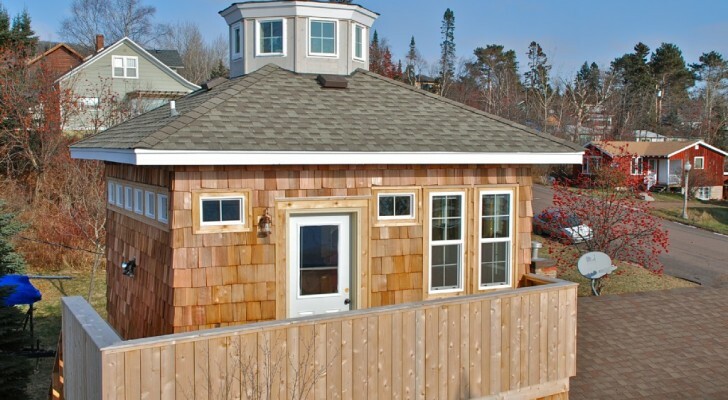 I then sold the tiny house (and paid back the construction loans) in March 2013. SM: We built a traditional version of the tiny house on a 8’ by 21’ (more or less) trailer. 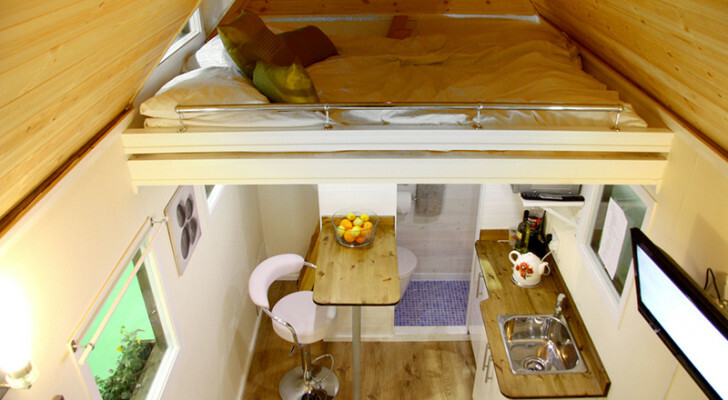 With the loft included, our size was just at 210 sq.ft. 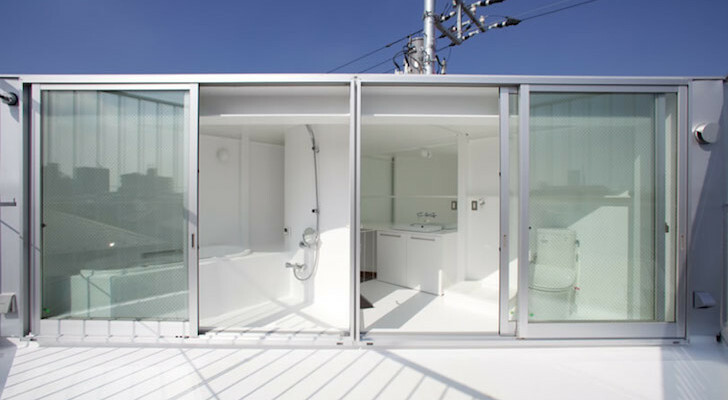 SM: I love the tiny house movement even if it is like any other “movement” in that it has pros and cons. 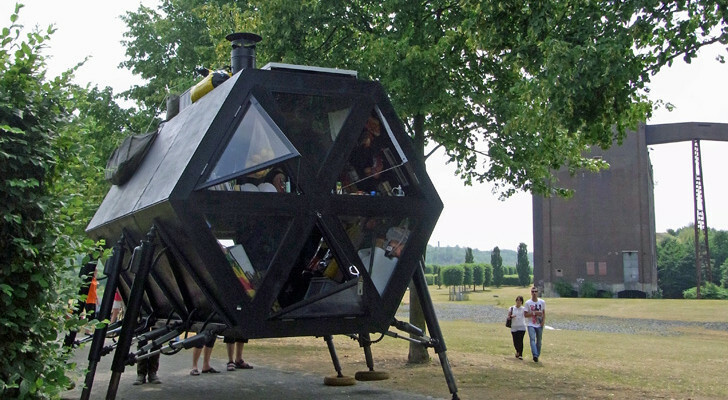 Overall though, I really enjoy seeing how many people are waking up to the idea of living on a smaller scale – even if that doesn’t mean living in a tiny house on wheels! 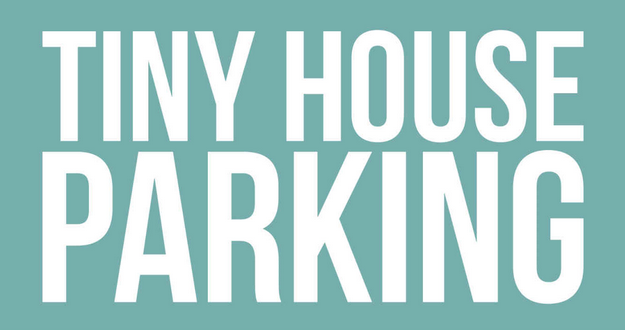 Tiny living takes on many forms and if the movement gets a large number of people out of the McMansions and the vicious cycle of perpetual debt and consumerism, then good! I am honored to have been an active part of that back in 2012 and in my continued involvement as an advocate and (again) future builder. SM: I would change the roof and loft. I followed Dan Louche’s tiny living model where the dormers are right in the middle of the house, leaving a largely standard A-frame roof for the sleeping space. In retrospect, I should have made the entire sleeping loft have the dormers. Caboose style, if you will. A shed roofline would do the trick too and those are becoming very popular. The second thing would be to use spray foam insulation to make sure everything in the tiny house is properly insulated and sealed. 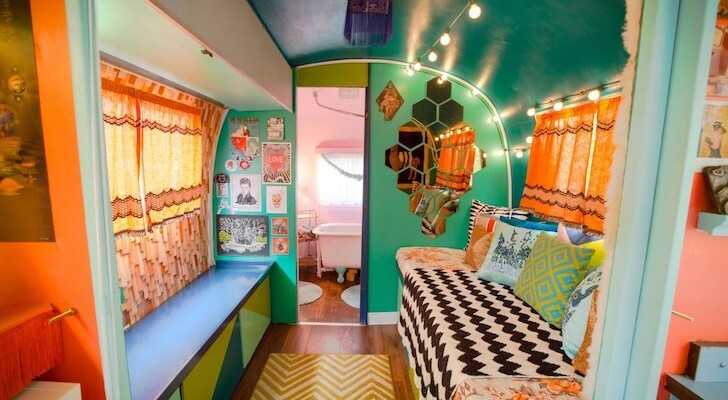 AO: Is your tiny house still mobile? SM: I actually have no idea how my tiny house is doing now or if it is still mobile. 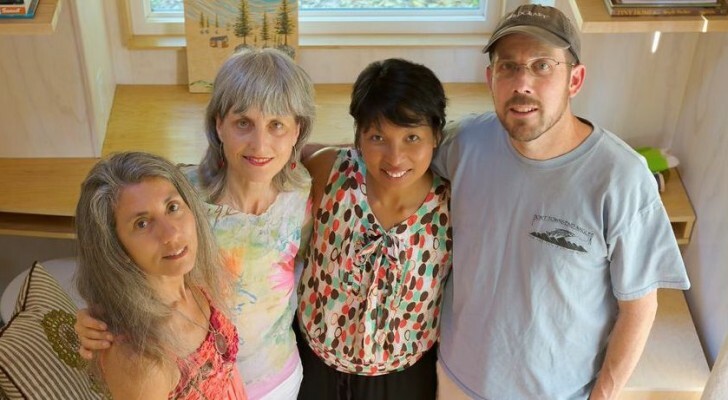 The couple I sold to wanted to add the tiny house to their off-grid cabin that didn’t have a bathroom or a kitchen. 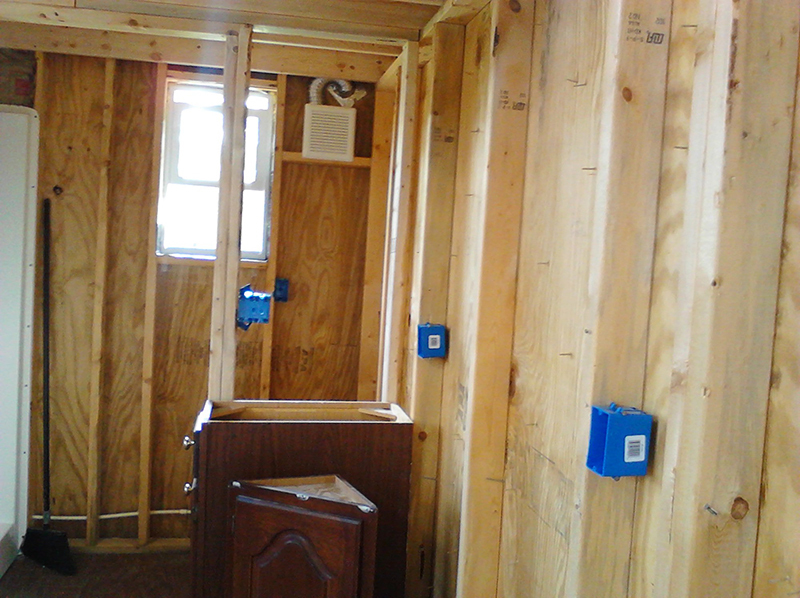 The tiny house was going to serve as a bathroom and kitchen area as well as guest quarters. I assume it’s not particularly mobile any longer if they did indeed end up using it as that. 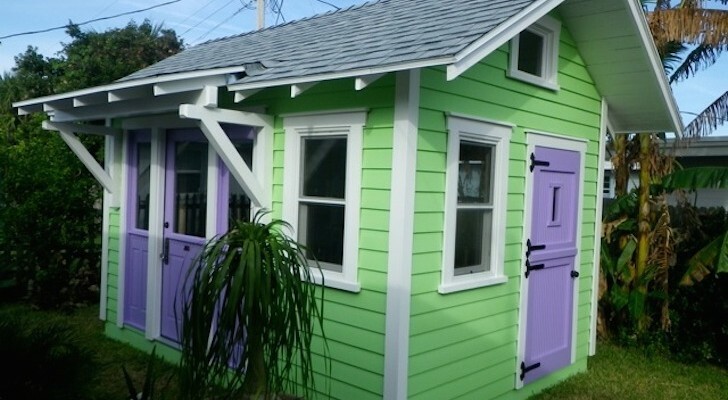 You can read about Sarah’s initial tiny house build from 2012 by visiting Small House, Big Adventure online. You can also find out about her new side project, in which she’ll be discussing a whole lot more than just tiny houses. It’s called Alternative Habitat online. And here’s the Facebook page.